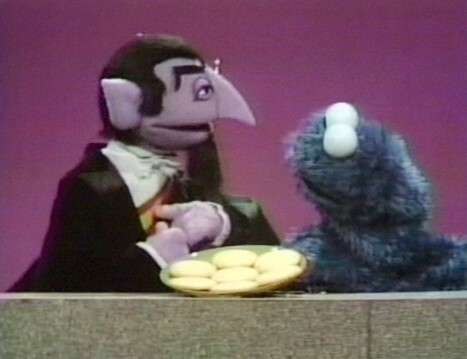 -There’s suddenly a Wal-Mart on Sesame Street “competing” with Hooper’s Store. -The character of Big Bird has been outsourced to a creature named Large Feathered Puppet, who suspiciously sounds like he’s trying to hide an accent. -The show no longer seems concerned with whether or not children learn their letters and often goes to commercial break during the alphabet. -Instead of being a furry blue puppet who loves cookies, Cookie Monster is now a drawing on a wrinkled up piece of paper. 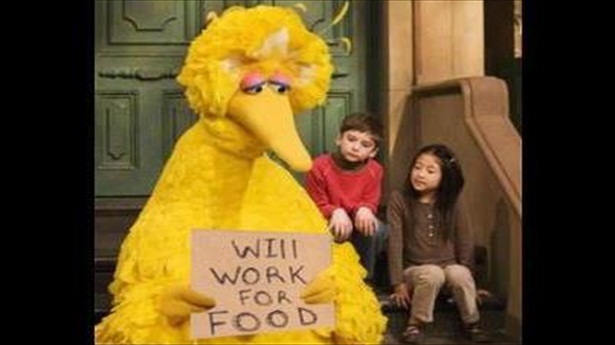 -The Children’s Television Workshop has filed multiple lawsuits against every letter in the alphabet seeking payment for past show sponsorships. -Ernie and Bert are clearly now the same puppet with a different voice. 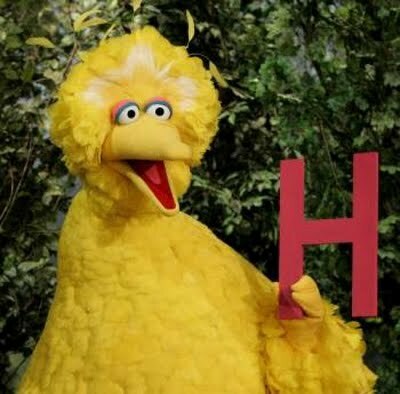 -While trying to figure out what words begin with the letter H, the characters can only think of one, maybe two words.